There are numerous options to straighten your teeth at Metro Dental, we offer Invisalign (clear aligners), SmileFast (clear braces) and Traditional Braces. You will be surprised at their affordability and we also offer 0% interest payment plans via DentiCare. Combining traditional techniques with the latest in orthodontic technology, clear braces allows you to find that straight smile, faster. Allow us to cosmetically align your teeth in as little as 6-9 months, using discreet, clear braces. Invisalign® uses a custom-made series of clear aligners created specifically for you. 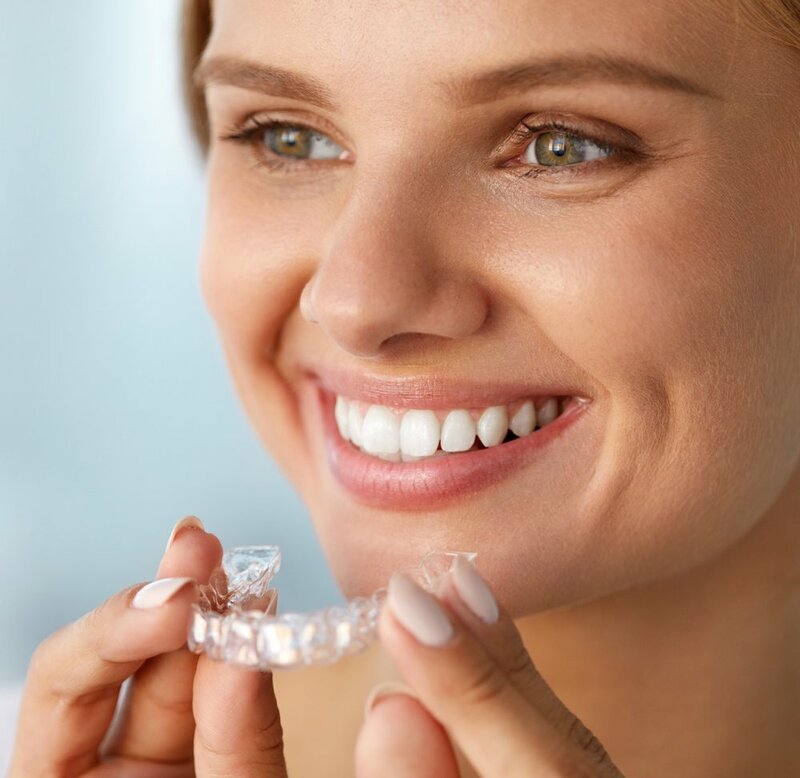 You will wear the aligners all of the time, except when you are eating and brushing and they will gradually and gently shift your teeth into place. Creating a wonderful smile.